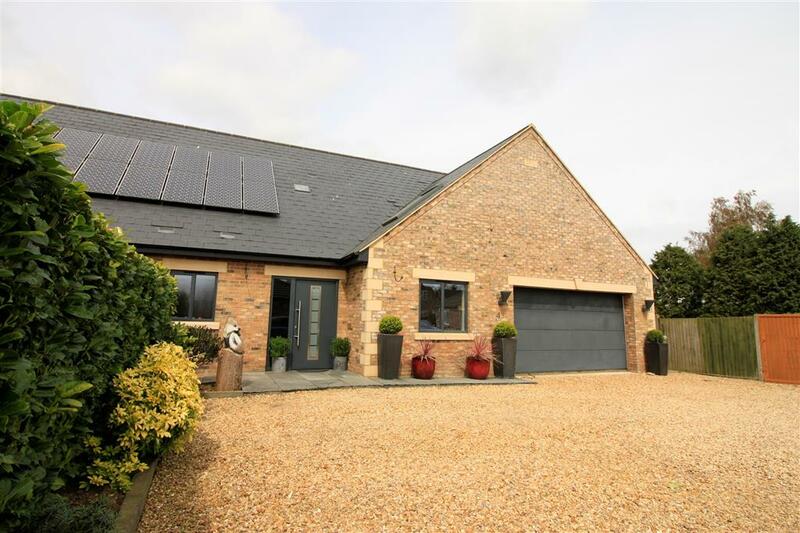 A beautifully presented detached family home, situated on the outskirts of Market Deeping in Deeping Gate. 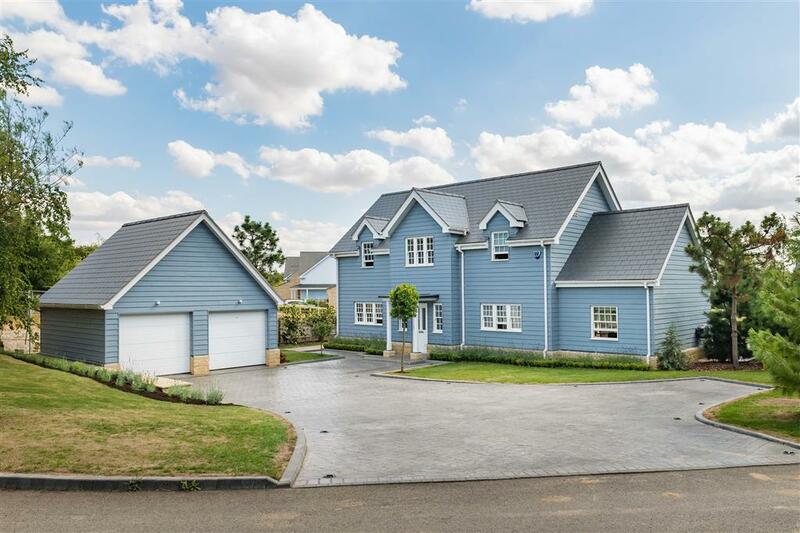 The property has been finished to an exceptionally high standard throughout, completed using the finest fixtures and fittings. 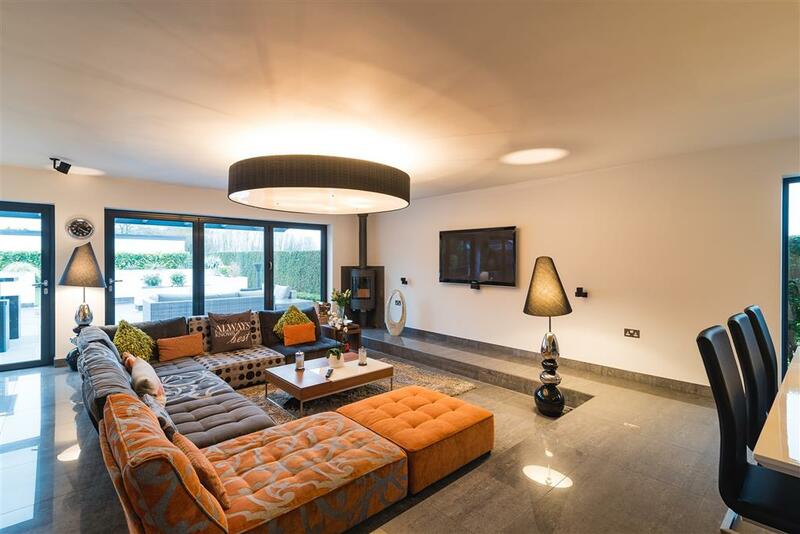 The property offers light and spacious accommodation with a contemporary feel throughout and briefly comprises a double height reception hallway, an open-plan kitchen, dining and living area, a downstairs bedroom with en-suite shower/steam room and a downstairs cloakroom/WC. 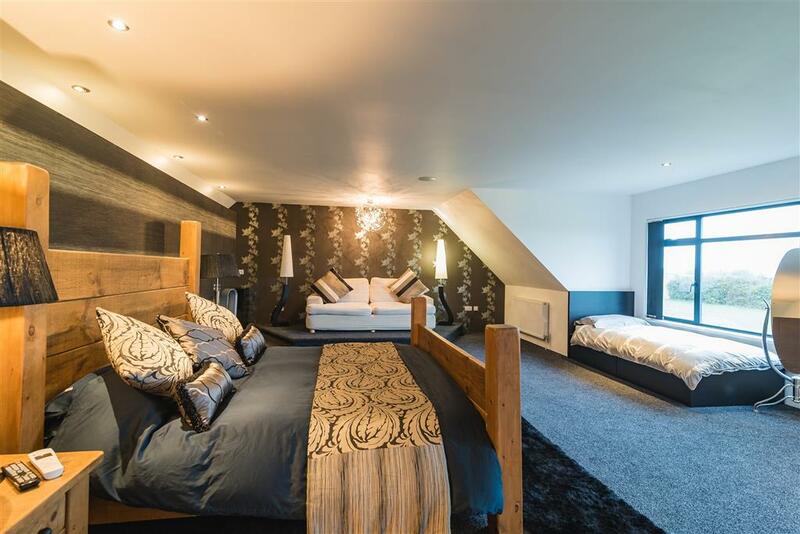 To the first floor there is a family bathroom, a utility room and three good sized double bedrooms with the master featuring an en-suite and extensive dressing area. 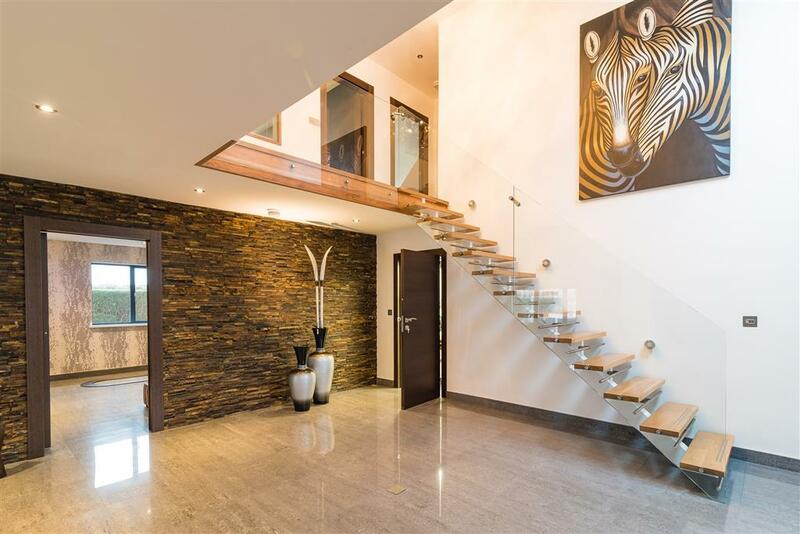 The property is entered into a stunning double height reception hallway, with a beautiful, feature glass and oak staircase. 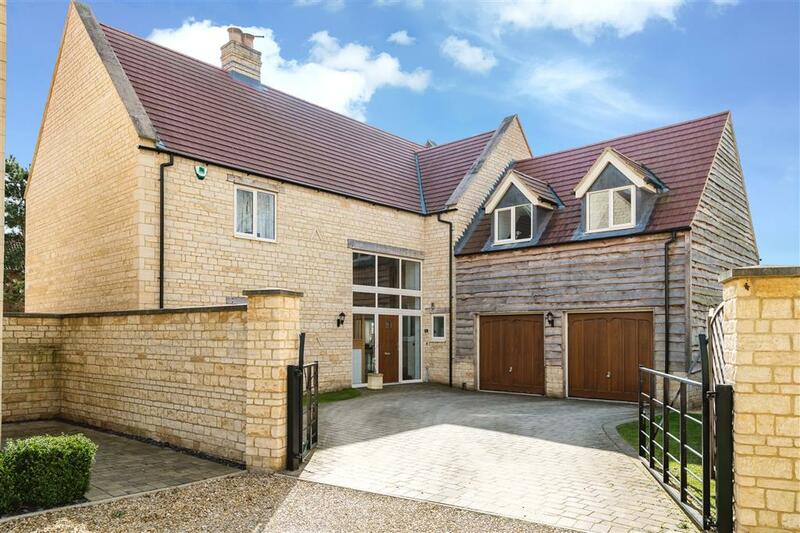 To the right of the property, beneath the staircase there is integral access to an oversized double garage. The cloakroom/WC is located on the left of the hallway upon entering the property. 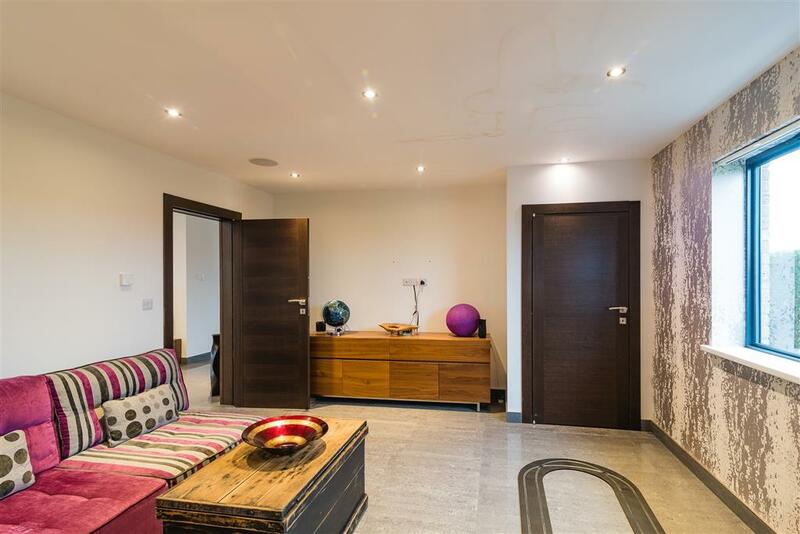 Straight ahead at the rear of the property is the family room which has an en-suite shower/steam room and additional storage. 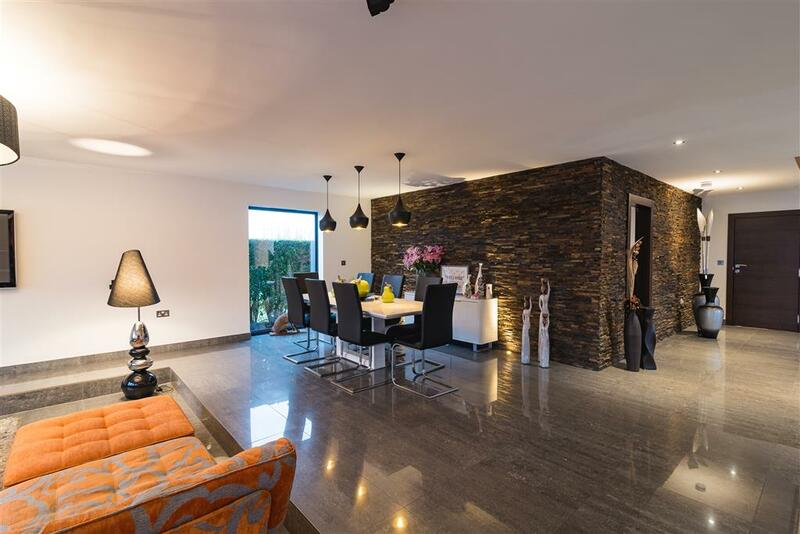 To the left of the property sits the beautiful light and spacious open-plan kitchen and living areas. 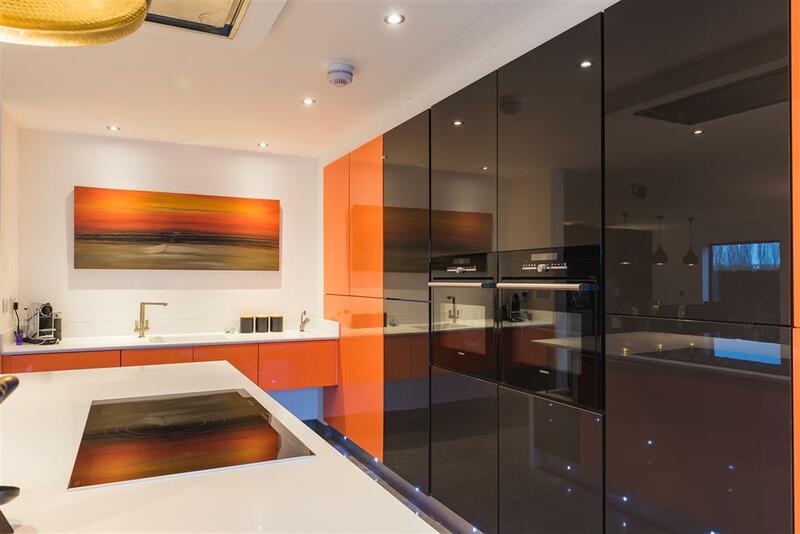 The kitchen is fitted with high specification base and wall units with work surfaces over and an island with a breakfast bar adjoined. 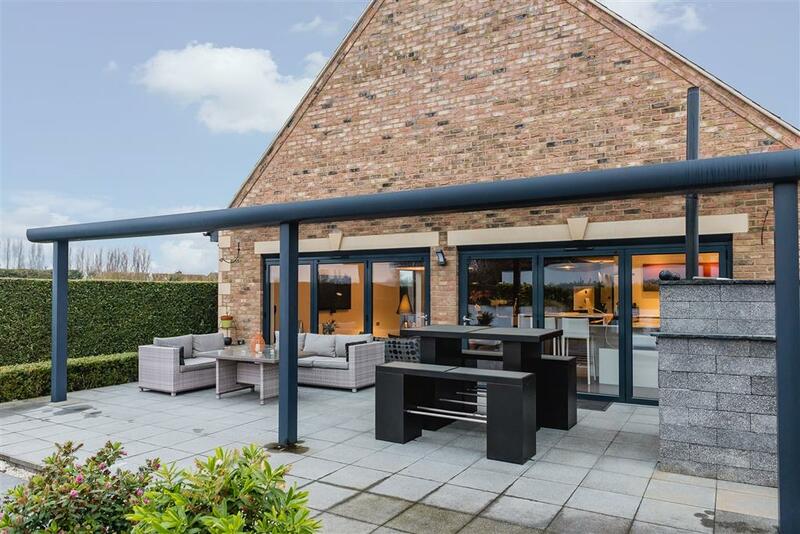 There is a dining area and sunken lounge/seating area, both benefitting from plenty of natural light via the two sets of bi-fold doors to the rear. To the first floor, a part galleried landing gives access to a utility room on the left which has a sink and space for appliances. 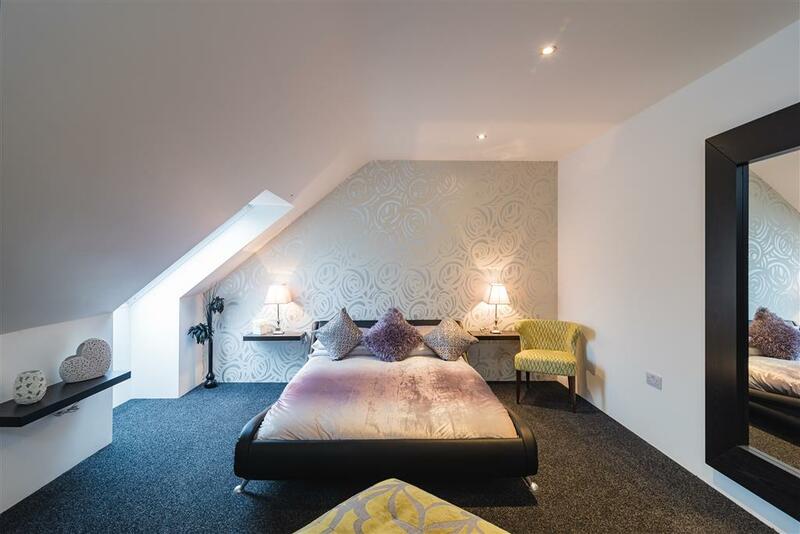 The master bedroom is a spacious room with en-suite, extensive dressing area and views to the rear aspect. 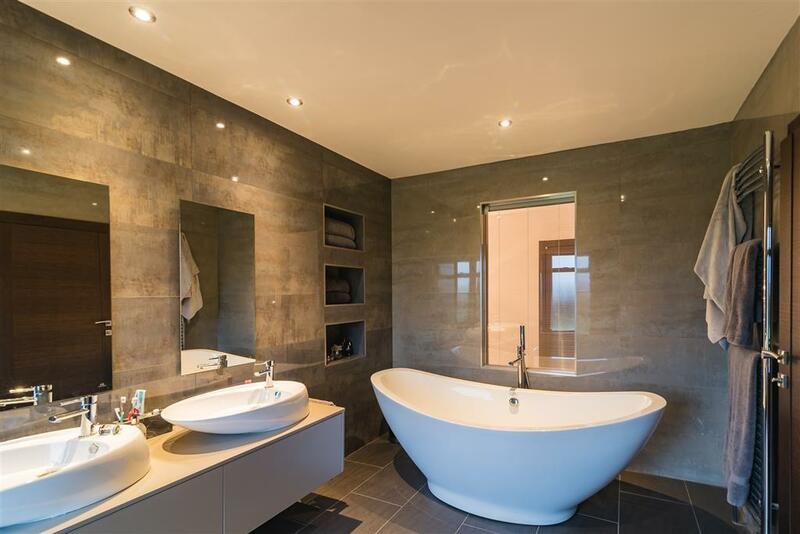 Situated to the rear is the family bathroom, featuring a free standing bath and his & 'hers sinks. 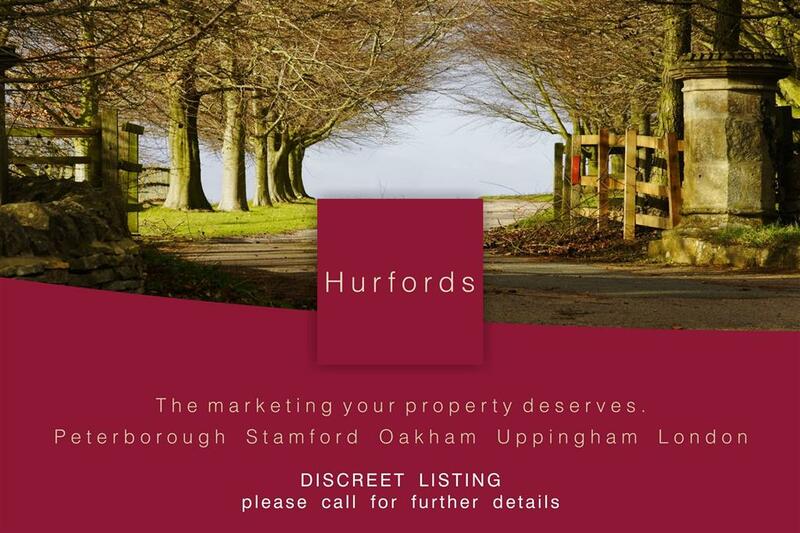 To the right of the property there are two further good sized double bedrooms. 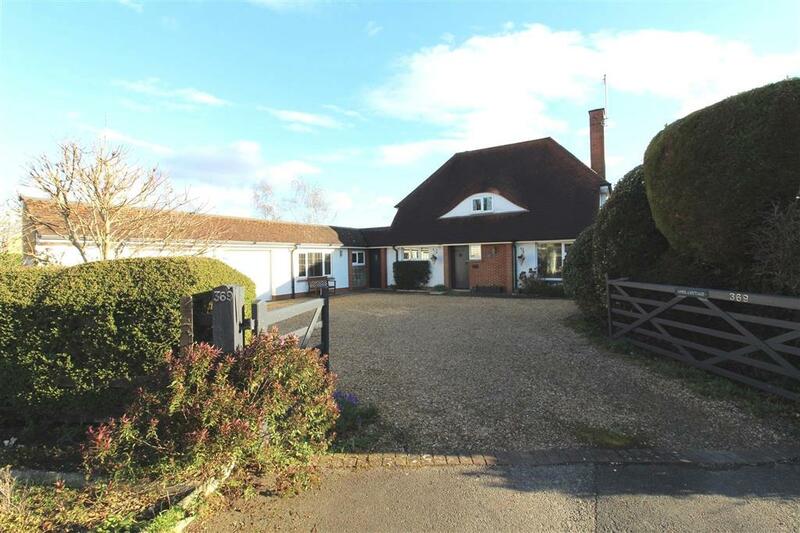 The property is approached by a spacious driveway, providing ample off-road parking and leading to an oversized double garage. There is side gated access to the rear of the property. 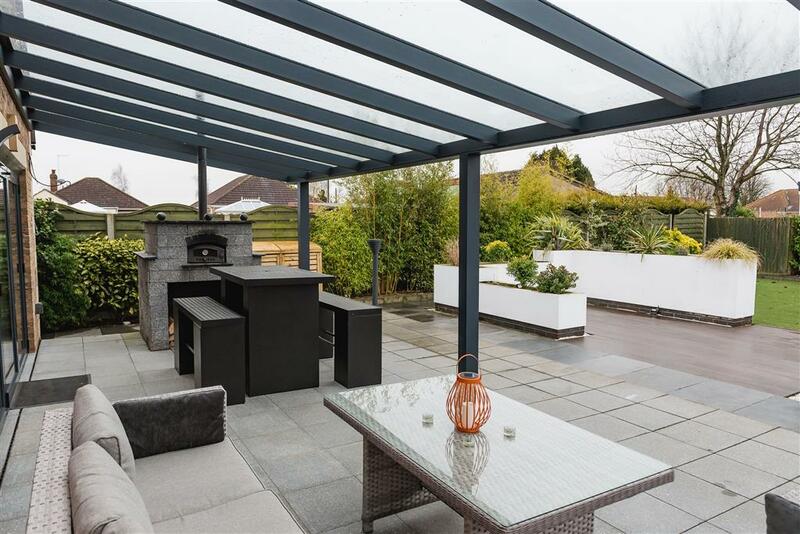 The rear gardens are set into different areas, with a low-maintenance artificial lawn and an attractive paved patio area featuring a pizza oven and raised brick-built beds stocked with a variety of plants and shrubs. The seating area is covered by a high-end fixed glass awning. The gardens are all enclosed by fencing and hedging, providing a good degree of privacy. 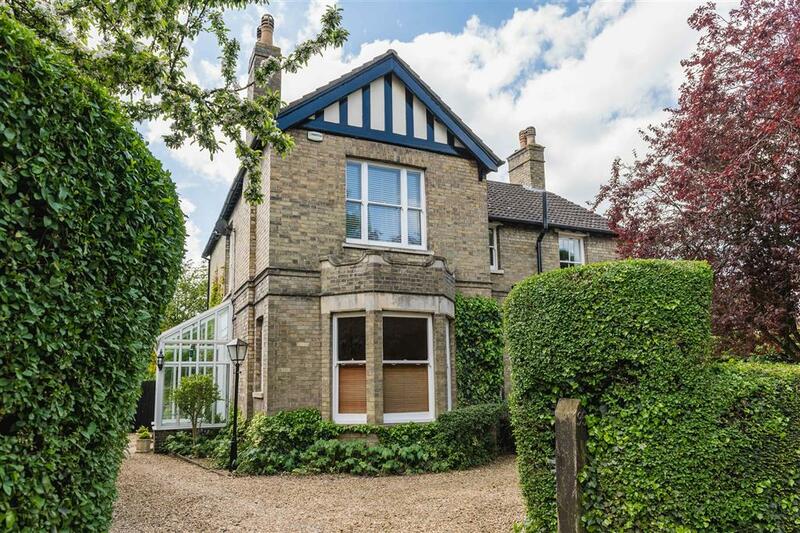 Deeping Gate is set on the outskirts of the historic town of Market Deeping which lies between the market town of Stamford and the City of Peterborough. Peterborough offers a comprehensive range of retail opportunity along with extensive leisure and recreational activities, with a commute time of approximately 50 minutes into London King's Cross by high speed rail. Market Deeping is served well with facilities and amenities including the high street, offering a range of independent retailers with the area hosting two major supermarkets and an industrial estate offering an array of services and industry to the local community. The Deepings are served well with three primary schools and one Secondary school, which also houses the Deepings Leisure Centre, including swimming pool. 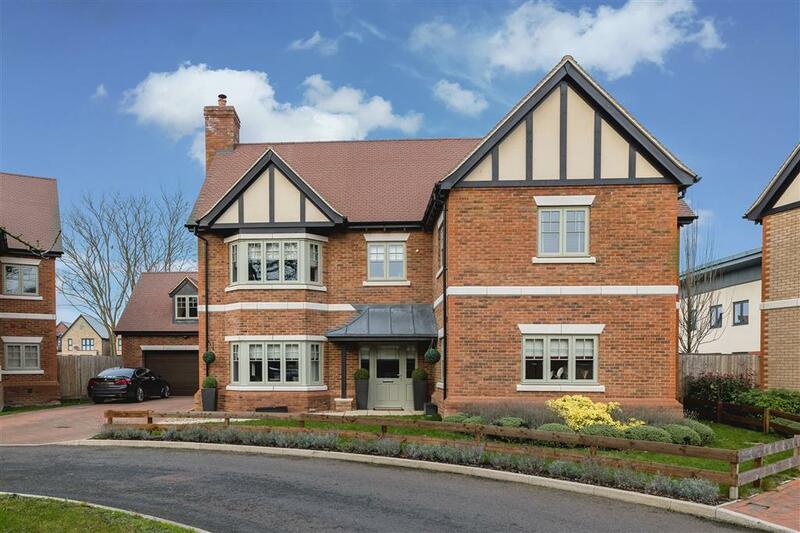 The village is well placed to give easy access to the A16, A15 and A1 road links.